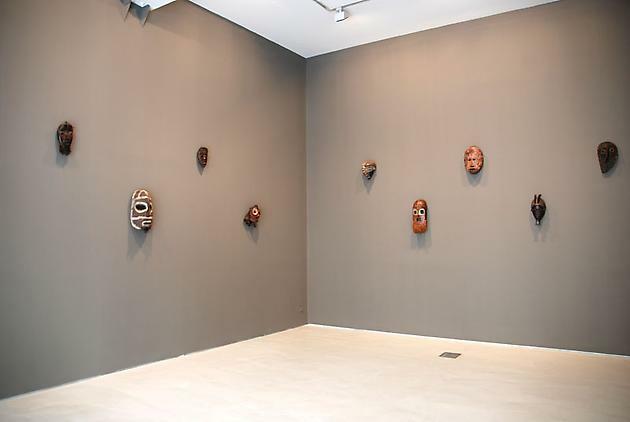 "Mask: Figure depicting a human, an animal or a purely imaginary face, with which a person can cover his face to avoid being recognized, take another look or practice certain performing activities or rituals." 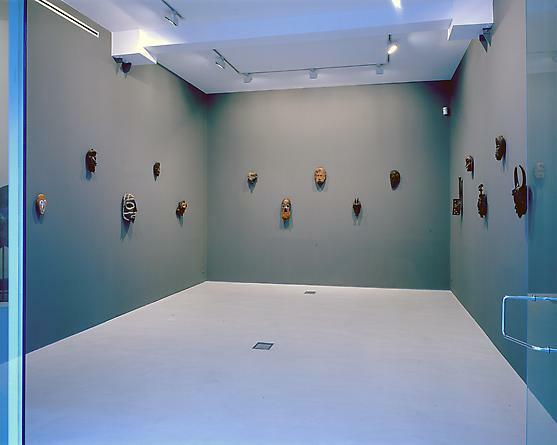 Galería Javier López presents the exhibition of Primitive Art, Masks, in collaboration with the New York Pace Primitive art gallery dedicated to tribal since 1973 in direct relation to the Pace Wildenstein and with more than 30 years of experience in exhibitions of exceptional artistic quality in New York, Paris and Tokyo. 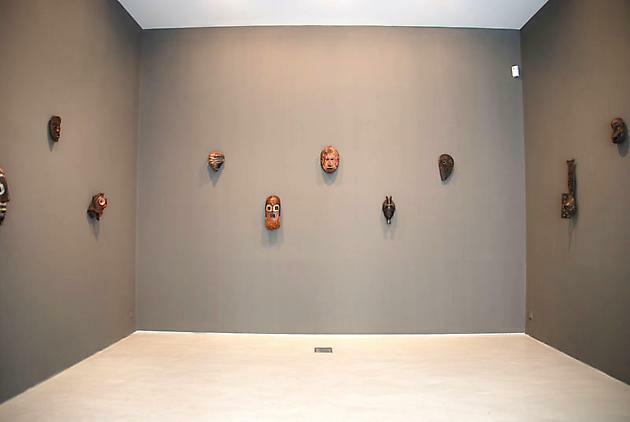 The mask is an essential element in African society, a handcraft object whose aesthetic varies depending on each group or ethnicity and is designed to be viewed in motion. Thus, in the various traditional cultures, the masquerade represents a pivotal moment in every ceremony associated with the life cycle: the birth of a new member in the community, death, planting, harvesting, the connection between the individual and nature, rites of passage... Also has a very important animist component: believed to be intermediaries between men and the world of spirits, or even harbor supernatural beings, gods and ancestors, and that is why they make them offerings and sacrifices. Certain masks are also used in recreational performances, just to entertain and amuse. Traditionally, the person who elaborated the mask was not a mere artisan but an intermediary between the spirit world and the earthly. He must make his work stand to serve a worthy dwelling. Besides having a high technical training after many years of learning, he must undergo a cleansing ritual. For example, among the Tchokwe of Angola, the person in charge of carving the mask offered a sacrifice to the local spirit prior to the felling of the tree whose wood was used. Unlike the sculptures, it will be only in the masks dance when his creator will know if he has done a good job. The craftsman must respect the traditions of his community and his freedom to incorporate new features is very limited, because beauty, as we understand it in the West, is not the purpose of the mask. Whoever carries the mask should dress, dance and behave in a certain way. He loses his identity and becomes powerful and energetic and has the ability to exert influence and unusual power in their peers with his new personality. Sometimes the actor suffers mental disorders as the trance deepens, arising the life force that gives meaning to the mask. In these rituals, the music is very important as it increases the ecstasy caused by the presence of the spirit in the mask. 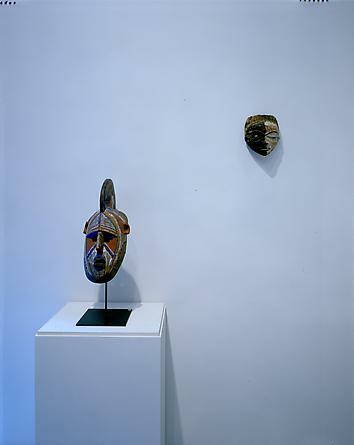 African masks revolutionized the Western art from the early twentieth century, when modernists, cubists, fauvists, and expressionists adopted the audacity of their singular forms. Artists such Picasso, Braque, Matisse, Modigliani, Maurice de Vlaminck, André Derain, and Gottlieb, have recognized the great influence of African art and masks in their work. 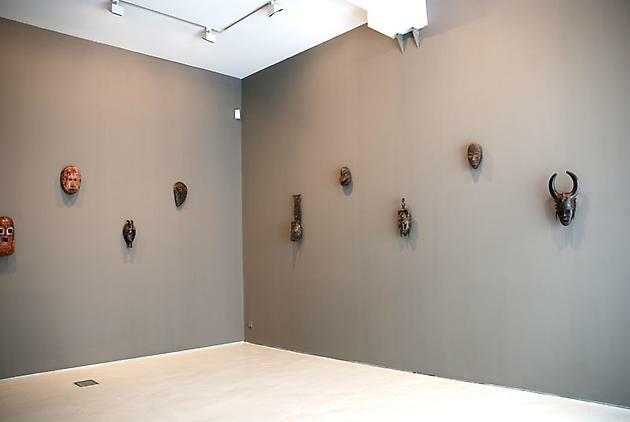 The exceptional selection of tribal art that is presented in this exhibition reflects the wide variety of forms and expressions that characterize the African mask. All of them come from cultures of Central and West Africa, and were carved and used in rituals in the late nineteenth and early twentieth century.